Happy February! 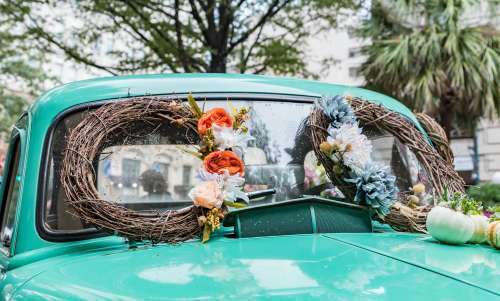 We love that there&apos;s a holiday dedicated to love birds, and in Columbia, SC, there&apos;s a lot to love. We&apos;ve come up with 14 days of things to do with your Valentine in &apos;The New Romantic Hot Spot&apos; -- but first, (gentlemen, take our advice) make your Valentine&apos;s Day reservation for the big night! February 1, 2013 - Art, Drink & Be Happy! If you and your date share a love for live music, beer, art or bingo - make sure you&apos;re at the Columbia Museum of Art for Arts & Draughts. 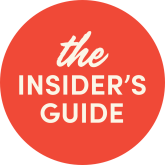 You&apos;ll can get a docent-led tour to explore the new Impressionism: From Monet to Matisse exhibit, team up for a scavenger hunt through the galleries and wear some silly accessories for a fun photo booth. Party starts at 7:00 pm. 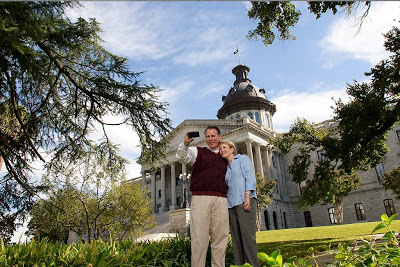 Link arm in arm for a free, guided historic walk through the South Carolina State House. Take in the Capitol building&apos;s beautiful architecture, then continue your walk through the surrounding gardens or down Main Street. Read our State House tour blog for more information. 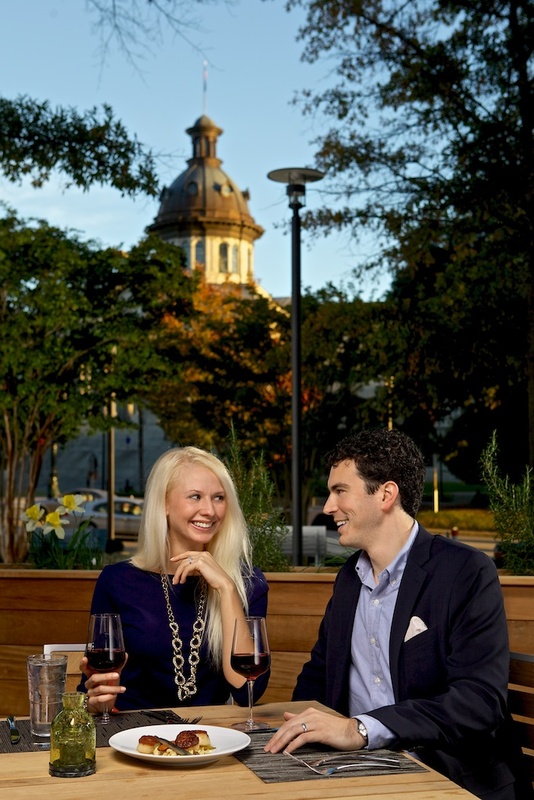 You can continue your date with a romantic dinner at The Oak Table, directly across the State House. 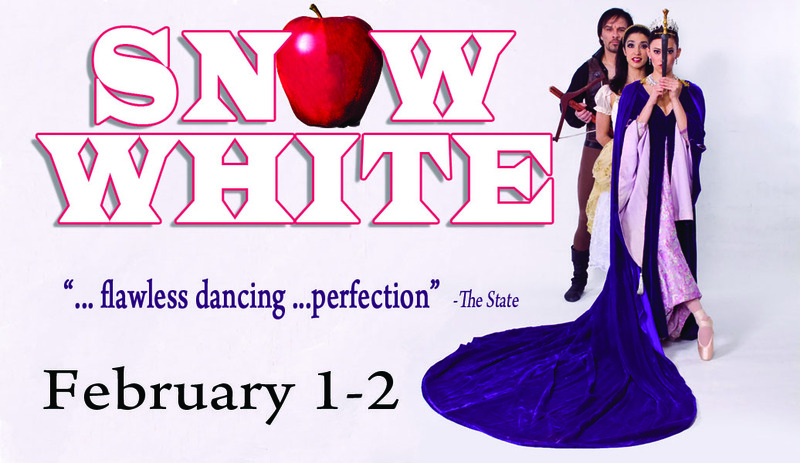 Try the special "Poisonous Apple Martini" exclusive for Columbia City Ballet&apos;s weekend production of Snow White and receive a $3 off coupon for up to four tickets. 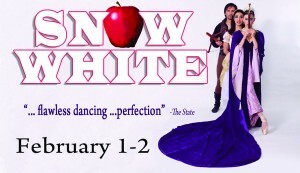 Snow White shows are at 3:00 & 7:00 pm at the Koger Center for the Arts. February 3, 2013 - Do you two have a (love for) history? 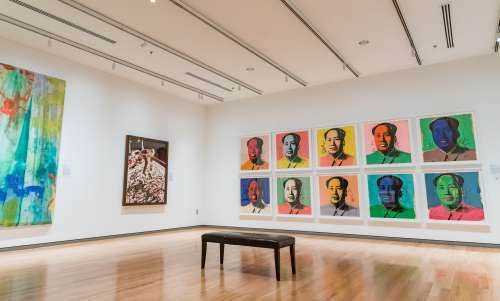 It&apos;s the first Sunday of the month, which means general admission to the South Carolina State Museum is only $1. A Sunday well-spent is one learning about South Carolina&apos;s history and progress throughout the years. February 4, 2013 - Dinner and a movie, anyone? Dinner and a movie is the classic date night. The Oscar-award winning movie, Silver Linings Playbook, plays through February 7 at the Nickelodeon Theatre, South Carolina&apos;s only non-profit cinema. The movie stars Bradley Cooper and Jennifer Lawrence as they face harsh reality after both their marriages come to an end and finally find their own silver lining - a comedy-drama (dramady, if you will) you don&apos;t want to miss. Why not enjoy a nice dinner at Hunter-Gatherer before the show? (I recommend the Mac n&apos; Cheese). February 5, 2013 - Sweets for your Sweetie! 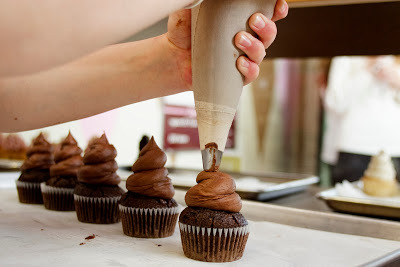 Cupcake is offering a special this Valentine&apos;s Day that comes in chocolate, vanilla or red velvet. Today, why don&apos;t you call to reserve your "sweetie" a heart cake? 803.212.4949. February 6, 2013 - Love life looking a little...patchy? For the crafty couple. Historic Columbia Foundation offers guided house tours Columbia, SC historic sites. The Robert Mills House & Gardens is a beautiful backdrop for a romantic day, and the new Patchworks of History exhibit on display will help patch together a perfect day. 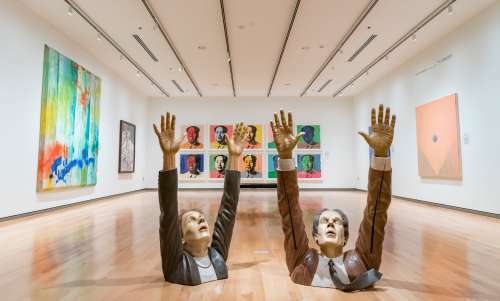 The exhibit features five of the Foundation&apos;s fifty-two handmade works of art from the 1800&apos;s, creating a visually stunning display of textile work in the 19th century. After your tour, stop by the Museum Shop for some sweet Valentine&apos;s day gifts. 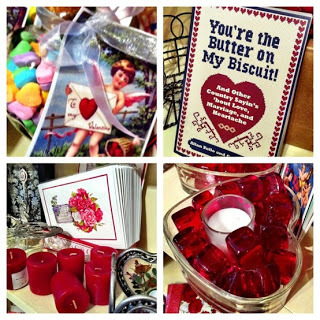 Valentine&apos;s Day gifts at Historic Columbia&apos;s Museum Shop. February 7, 2013 - Shop from the heart. Leave your date at home for this one. You might find the perfect Valentine&apos;s day surprise for them! 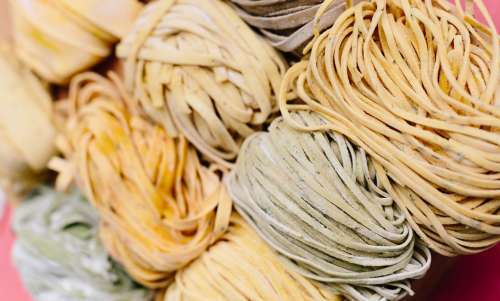 The 5th Annual Art with A Heart fine arts & crafts sale at 701 Center for Contemporary Art. With only a week left to find the perfect Valentine&apos;s day gift, you&apos;re sure to find something in the mix of handmade jewelry, photography, paintings, pottery and more. Plus, the event benefits the Ronald McDonald House. 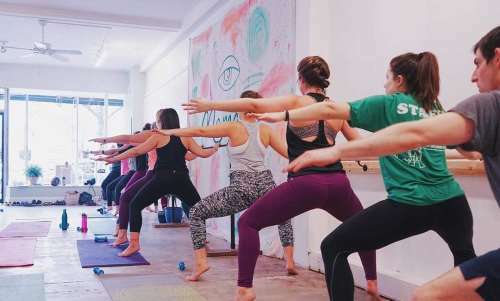 5:30 - 7:30. February 8, 2013 - What does SHE want? As an early Valentine&apos;s present, give her the ultimate girl&apos;s weekend at SHE Columbia in the Columbia Metropolitan Convention Center. A room filled with fashion, food, shopping...what more could a woman want? February 9, 2013 - A Saturdate, so to speak. For the couple that runs, sign up for the Cupids Chase 5K, beginning at 10 am at Finlay Park. 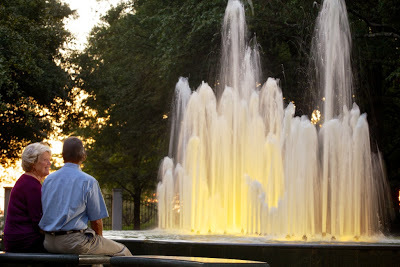 Take in nature&apos;s beauty at the Orchids at Riverbanks Festival at the Riverbanks Zoo & Gardens. The Zoo&apos;s botanical gardens are ideal for a Saturday afternoon stroll with your date. Open 9 am - 5 pm. The film-loving couple will not want to miss the 13th Annual Columbia Jewish Festival kick off at the Nickelodeon. It might not be a traditional date, but the Advanced Auto Parts Monster Jam at Colonial Life Arena sounds like a fun night to get to know your date. Start jamming at 2:00 or 7:30. Looking for something Valentine&apos;s-themed for the whole family? Sweet on CMA at the Columbia Museum of Art is a family fun day where you can make your own Valentine&apos;s cards, take a love-sick tour of the museum or go on a &apos;Sweethearts in Art&apos; hunt through the galleries. Woo your date with the sounds of the South Carolina Philharmonic&apos;s "Eternal Love" performance at the Koger Center for the Arts. Show starts at 7:30. February 10, 2013 - Love Boat. Specifically for the couple who loves the outdoors! Grab a paddle and "Get Your Gear On" on this Valentine&apos;s Day canoe trip down one of Columbia, SC&apos;s three rivers. Trip leaves at 1:00pm, call 803.799.0999 to reserve your spots! February 11, 2013 - Hugs & Kisses, in popcorn form. 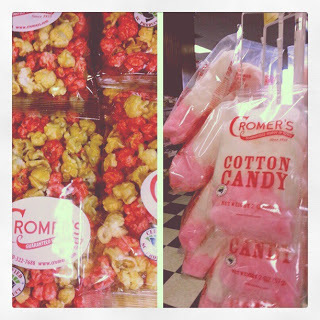 Hugs & Kisses popcorn has arrived at Cromer&apos;s! This candy-coated and festively-colored popcorn will make a perfect addition as a sweet Valentine&apos;s day treat. Getting a bow tie from Britton&apos;s. Do you know how to tie a bow tie? February 12, 2013 - Look dapper for your date! What better way to look dapper for your date than to dress up your outfit with a fine Columbia, SC accessory. 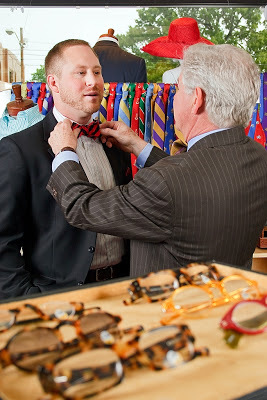 For the guys - try on a bow tie from Britton&apos;s or Granger Owings and embrace the look of a true southern gent. Ladies, stop by LaRoque and pick up a new dress for Valentine&apos;s day to really make an impression. 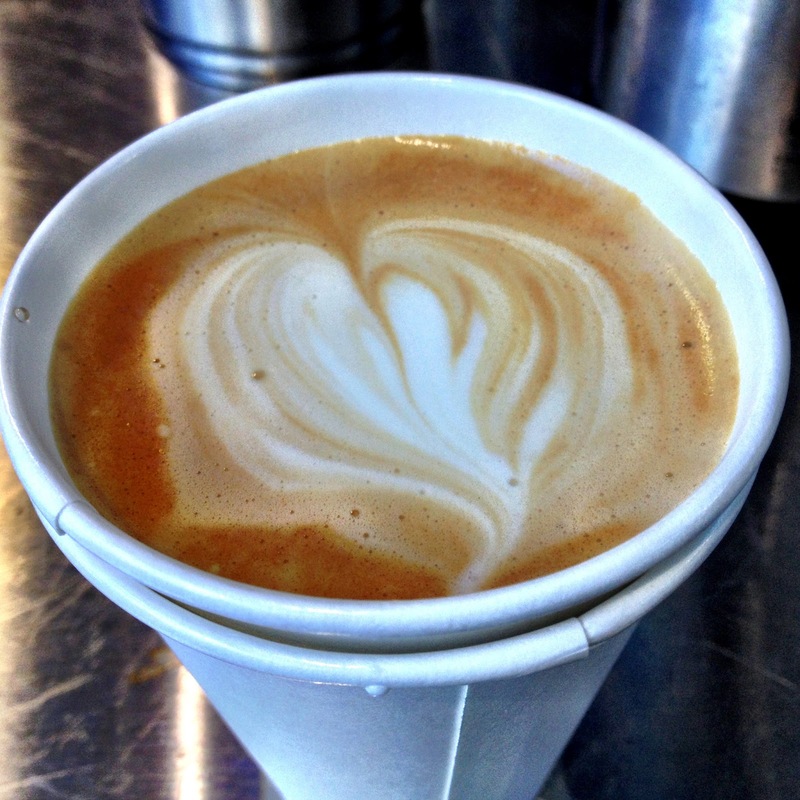 If you ask nicely, Drip On Main baristas will draw a little love on top of that latte. February 13, 2013 - Want to get coffee some time? If you haven&apos;t been to the new Drip On Main, a coffee date is the perfect excuse to give it a try. Drip&apos;s second location is just as awesome as its first and located on the up & coming Main Street. Spend some time with your date over a cup up slow-dripped espresso coffee. Browse other coffee shops in Columbia, SC. February 14, 2013 - Happy Valentine&apos;s Day! It&apos;s finally here, and today&apos;s the day to really show some love. 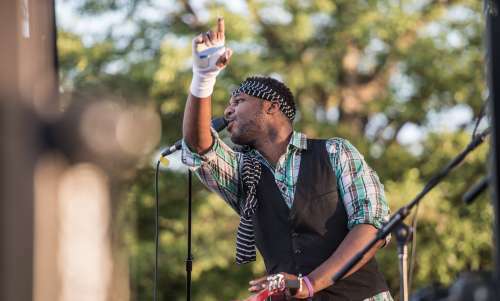 Woo your boo, at Riverbanks Zoo with Love on the Wild Side. Spend a wildly romantic evening with a guided walk through the Zoo at 6:30 pm and ending with a 3-course meal. Reserve your spots by purchasing tickets online. 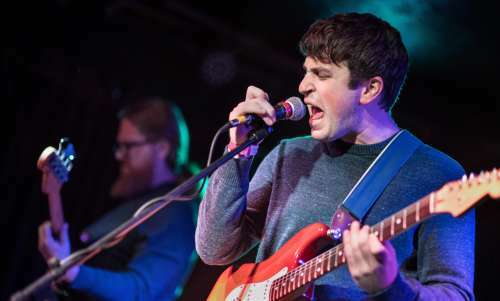 If you don&apos;t want to get so wild, head to the Columbia Museum of Art at 7:00 pm for a night of art and music at CMA Chamber Music on Main. World-renowned artistic director Edward Arron hosts a special concert featuring works by Stravinsky, Mozart, Haydn and Schubert. Reserve your spots by purchasing tickets online. For the classic romantics, catch Valentine&apos;s in Casablanca. Grab a romantic dinner, then head to Harbison Theatre at Midlands Technical College for champagne, dessert and a viewing of one of the most loved classics, Casablanca. Did you see - Harbison Theatre is giving away a dinner and a movie date for Valentine&apos;s Day! Enter to win by Monday, Feb. 11. Still need ideas to woo your Valentine? 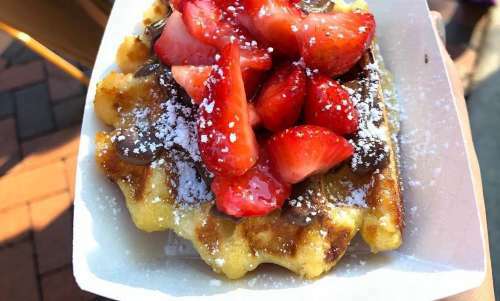 We&apos;ve put together a list of Valentine&apos;s Day events, romantic restaurants, restaurant and hotel Valentine&apos;s specials, where to get sweet treats and flowers and more just for you. 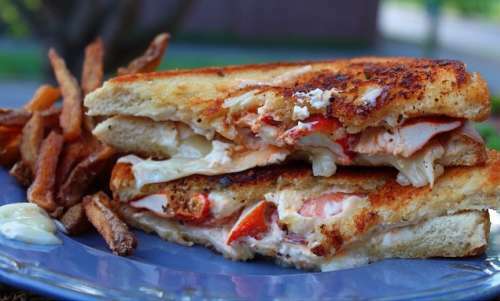 Or get more gift and date night inspiration for &apos;Romantic Hot Spots&apos; from us on Pinterest. Can we get a little love from you? Leave a comment below and let us know what Valentine&apos;s Day event you loved best!